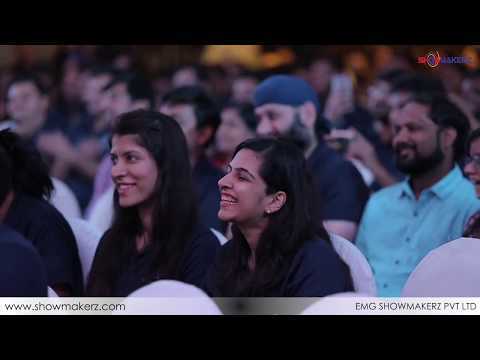 EMG SHOWMAKERZ PVT LTD. is a leading event management company in India located at Delhi with a team of experienced & skilled event managers. 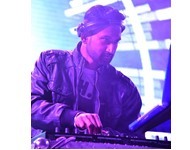 We conceptualize and fabricate dream events in every possible format. 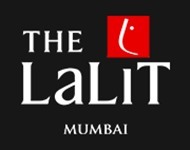 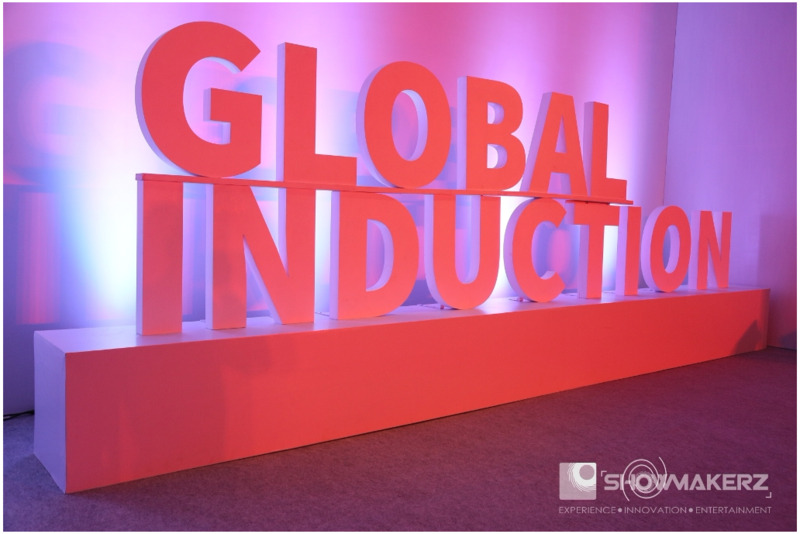 Our core services include Corporate Event Management, Meetings & Conferences, HR Initiative Events, Brand Management, Experiential Marketing, Theme Event Designing, Event Production, Designer Weddings and Celebrity Management etc. 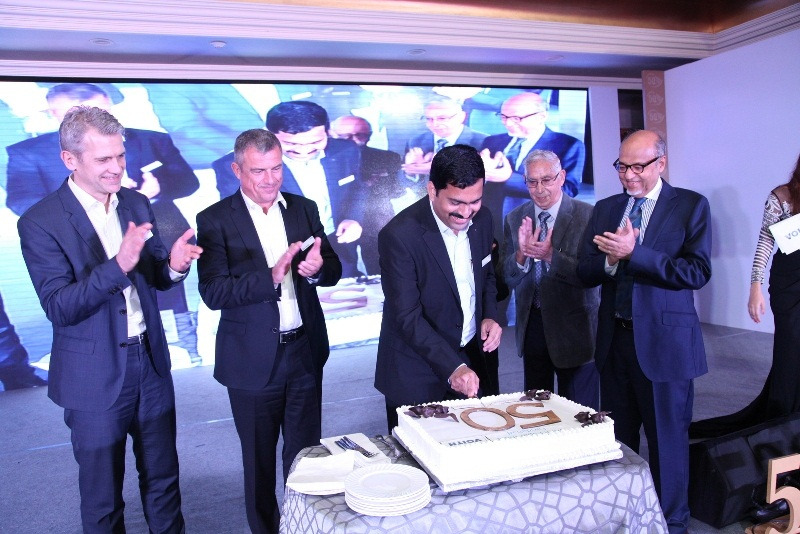 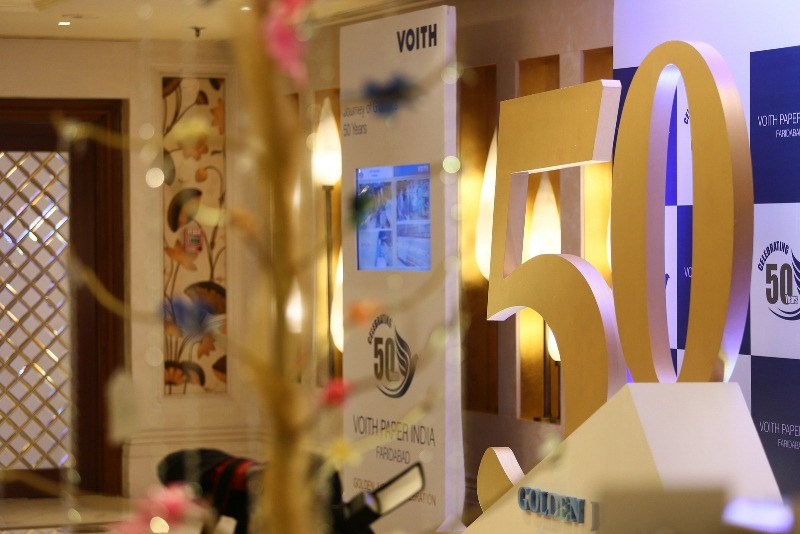 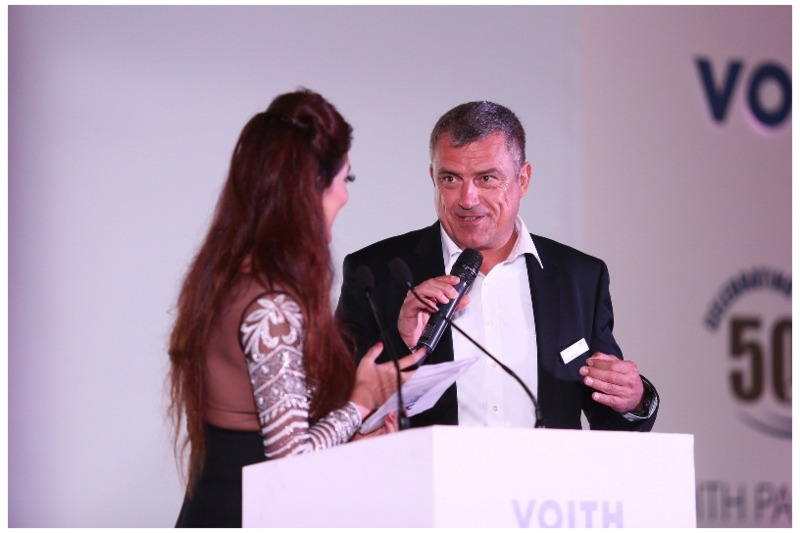 SHOWMAKERZ CURATES “50 YEARS CELEBRATION” FOR VOITH PAPER FABRICS INDIA LTD.